Slicing through emerald water under the sun, we speed into the backcountry with full sails & wide smiles. Dolphins play off the port bow. 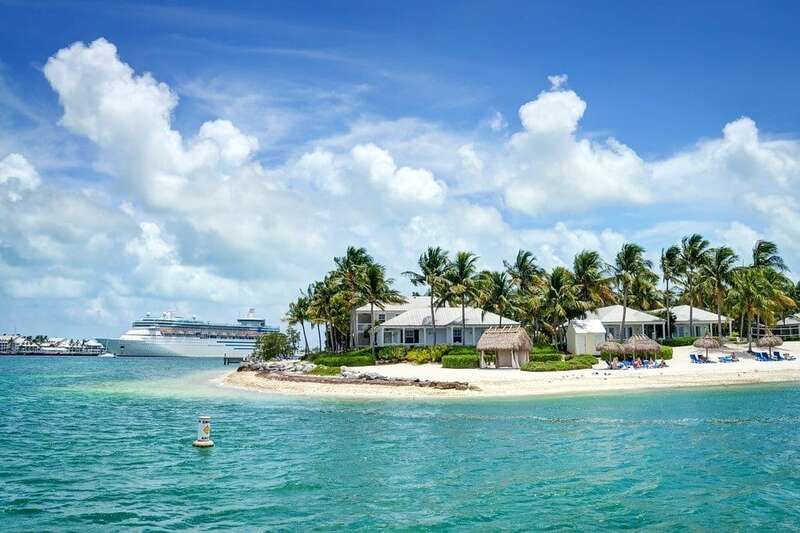 It’s a beautiful day in the Florida Keys. There’s something magical about cruising the ocean powered only by the wind. I think it’s the silence that makes this ancient form of transportation so special. No engine sounds, no exhaust. Creaking wood and flapping canvas is all you can hear. 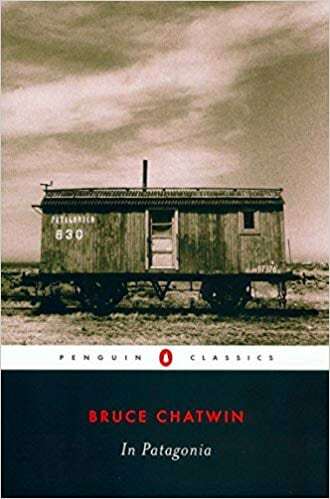 Just you and the wind, free to travel in any direction you please. I’d just driven down from Miami with Stephanie Be and her friend Lauren. A road trip to Key West with new friends. Our mission in the Conch Republic? 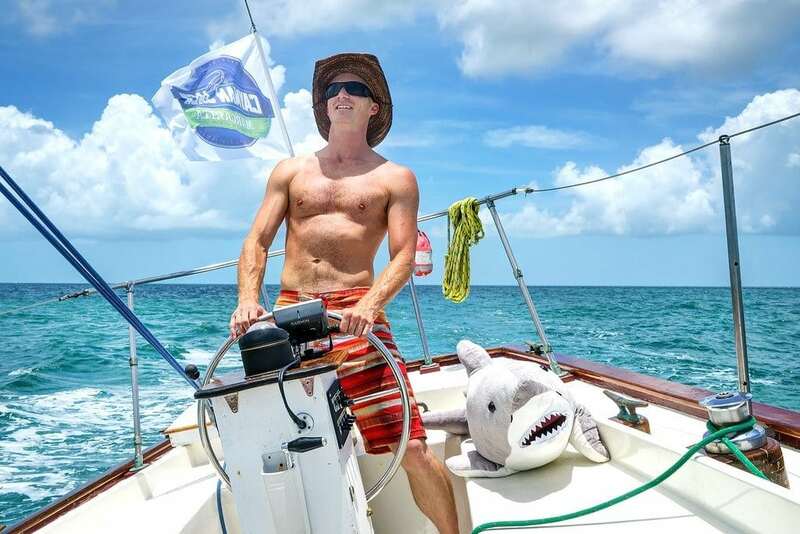 Stuff ourselves with key lime pie, drink margaritas, and learn to sail! 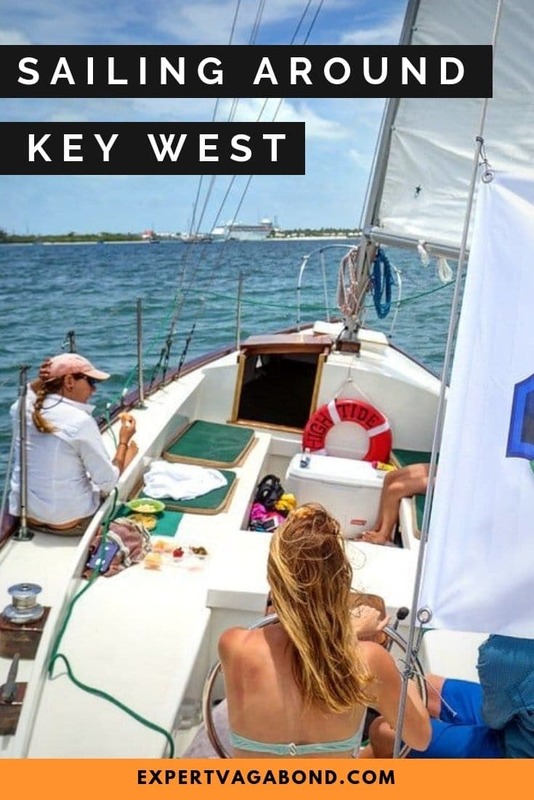 Captain Seth & Captain Kala from Sunset Sail Key West offered to show us the ropes on board their 33’ foot long, green-hulled Glander Sloop named “High Tide”. A sturdy, small ship with the ability to navigate shallow waters. To fuel our ocean adventure, the sailboat was stocked with fresh fruit, hummus, and a few bottles of ice-cold Cayman Jack Margaritas. During our 13 mile voyage, Seth & Kala explained the mechanics of sailing — moving at an angle with the wind, always slightly left or right of your intended destination. 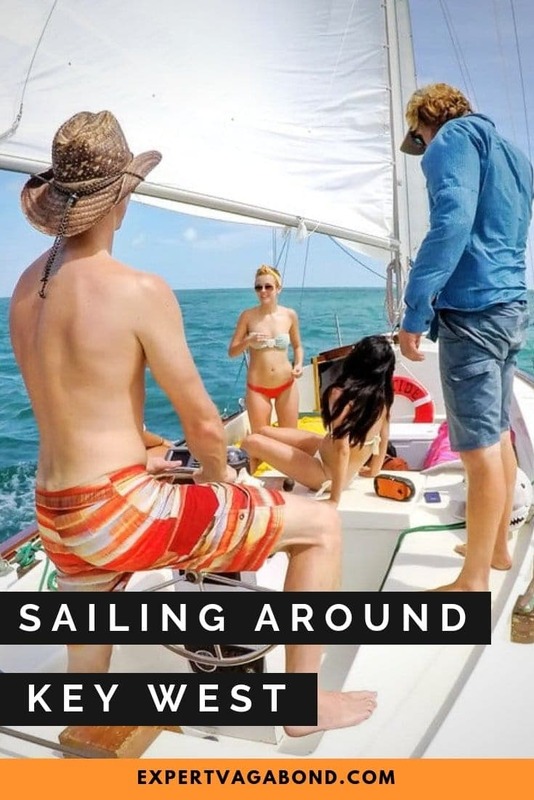 The art of tacking requires sailing in a zig-zag direction to reach your goal, flipping the sail from one side to the other — without knocking someone overboard as the boom swings across the boat. You must use all 5 senses to find the most efficient course. A steady 10-15 knot breeze sent us gliding over nutrient rich, emerald green water. Maneuvering through a particularly shallow section of reef, carefully threading our craft between two buoys marking a narrow channel. Get it wrong, and we’d run-aground. With a motor this isn’t a problem, but trying to zig-zag your way to the correct spot on a wind-powered sailboat is more challenging. Once through, we dropped anchor and leaped head-first into the bathtub-warm water for a bit of snorkeling! 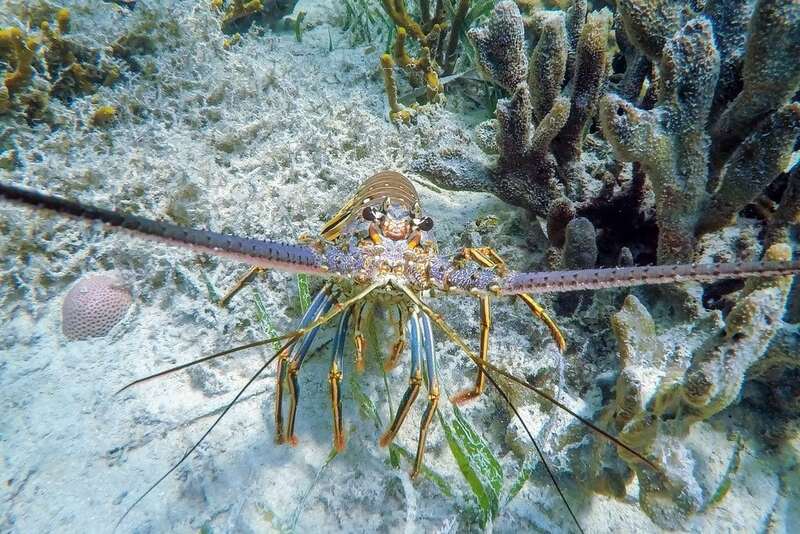 Swimming around a large patch of live sponges — the perfect hiding place for Spiny Lobsters in the Florida Keys. 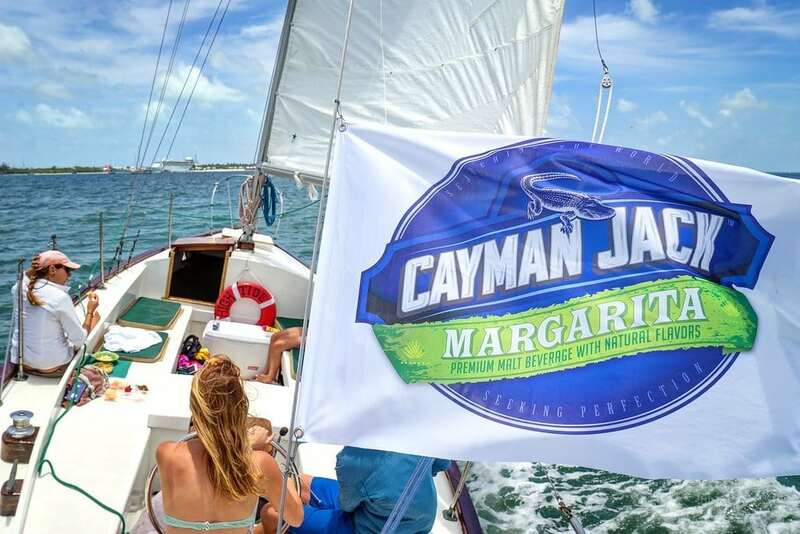 After snorkeling, we sailed back to port enjoying our cool hand-crafted Cayman Jack margaritas in the hot sun. Celebrating a successful ocean adventure with new friends! Luckily this is Key West! Famous for their tasty Key Lime Pie. We stopped into the Key Lime Pie Co. and ordered a round. Of pies. 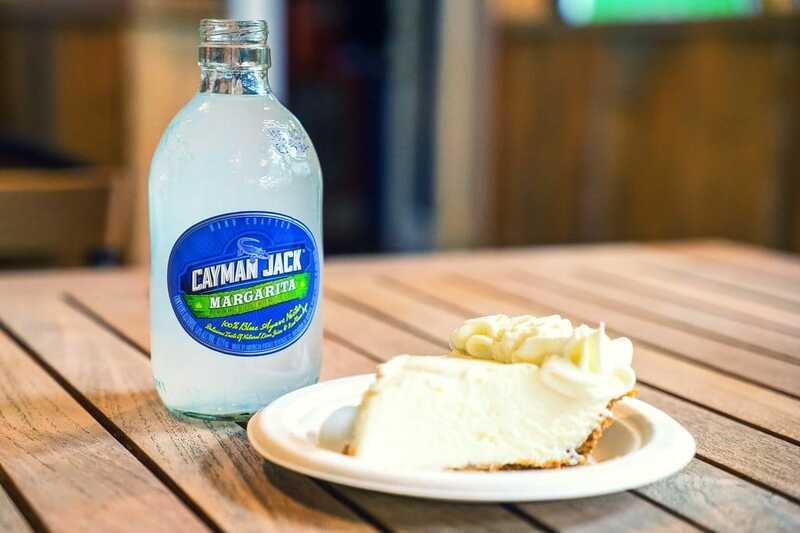 Which happened to pair perfectly with our refreshing Cayman Jack margaritas, also made with organic key limes. Have you ever been sailing before? 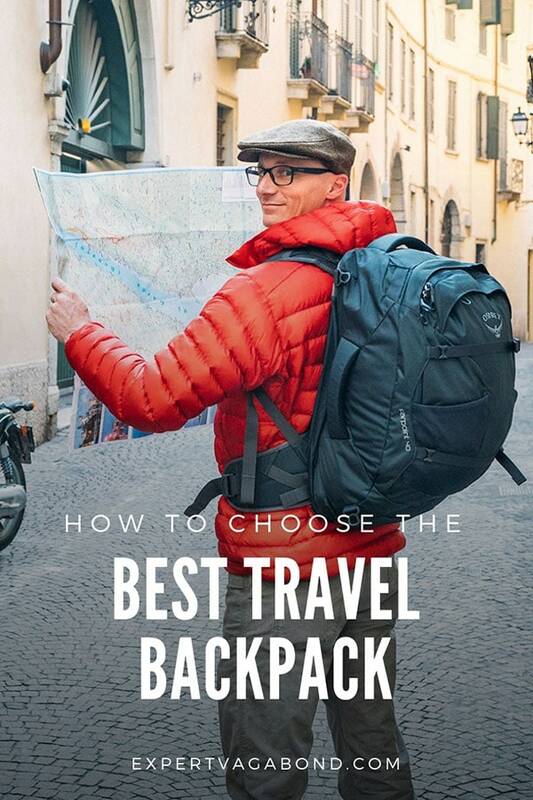 Would you like to learn how? Drop me a message in the comments below! really fun trip. nice share! The islands look amazing, love the emerald colour of the sea but I love key lime pie and margarita more. Key lime pie + key lime margarita = heaven. Gorgeous! I learned to sail in college (for credit!) we sailed little JY-15s. It was a blast! Much smaller boat than yours there! Well you gotta start somewhere! Eventually I’d like to learn how to take a boat out for a week somewhere all by myself. I see that all of you are so young and happy. It’s great. I’d love to get to Croatia one of these days. Another big sailing destination for sure. I have just returned from Croatia. It is a beautiful country indeed. Visit Porec and Pula. Some of the best places around! Wow what an amazing experience Matthew. Amazing trip! Wow, these islands are amazing. Hope to go there some day. No problem! Yeah Key West is beautiful. Some people are such intuitive sailors that they can navigate a storm while hammered with rum. That is not me; I can’t sober sail a sunfish in a pond. Anyways, your booze cruise looks like a blast… but I’m afraid you might be catching a case of Keys Disease. Oh yeah. I have Keys Disease. My doctor has informed me that it’s terminal. However he did prescribe me a daily dose of key lime pie… so it’s not all bad.